A new cider vendor is getting in on the business, and this novice cidermaker is definitely not a newbie when it comes to alcoholic beverages. Are you ready to welcome Jack Daniel’s to the hard cider scene? 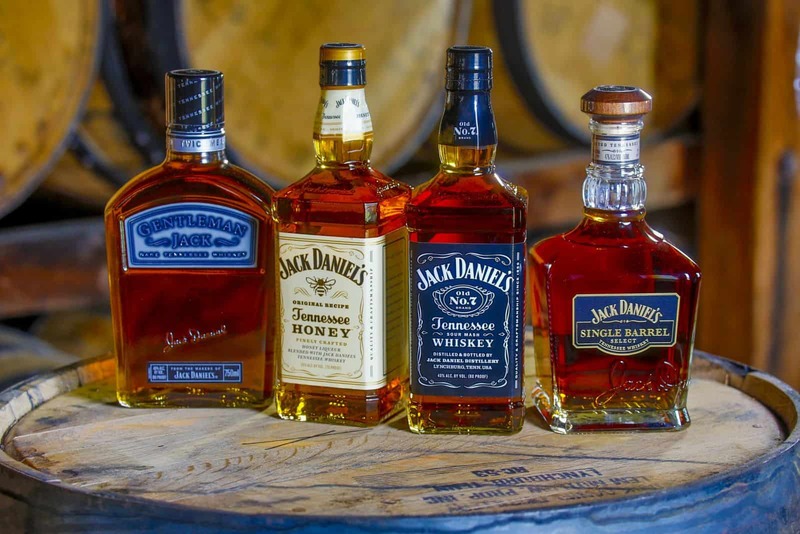 Already a force to be reckoned with in the libations industry, Jack Daniel’s, through its parent company Bacardi Brown-Forman Brands, will now be trying its hand at cider when the company introduces a new 5.5% ABV cider. The cider will be released in the United Kingdom on May 1 and will then ultimately be available throughout a larger market area. Read up on all of the finer details on VinePair.com.